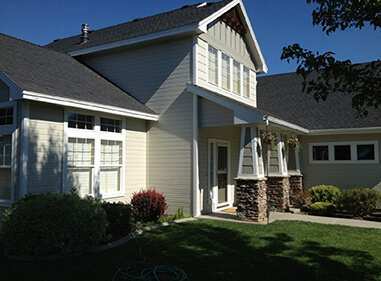 When it comes to home remodeling in Meridian, ID, Property Rehab Solutions LLC brings you only the highest-quality services. 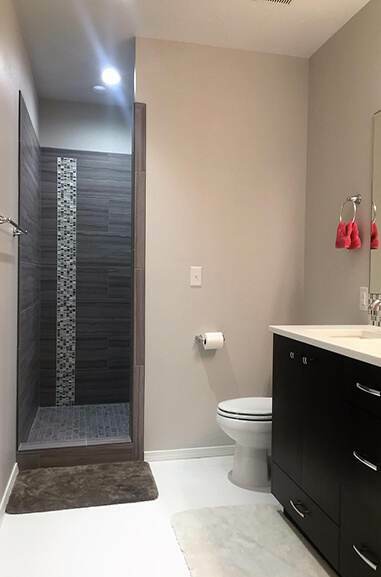 We are a custom home and remodeling contractor prepared to care for any of your home renovations or additions, no matter how simple or complex. Our employees are professionals with top-caliber skills, training and knowledge. If you can dream it, we can figure out a way to make your dream home a reality. 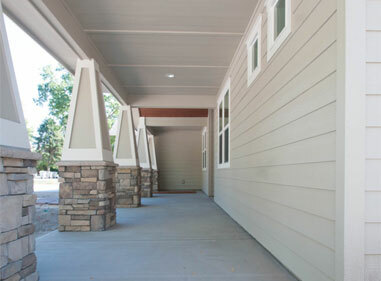 Property Rehab Solutions LLC believes in high attention to detail and quality. We’re known for providing innovation as well as honest, intelligent advice. Homeowners today cannot afford to settle for homes that fail to meet all of their needs and expectations. We make it a point to walk our clients through all the options available and listen to what they truly desire. We have spent 25+ years finding ways to deliver the desired remodeling and new construction solutions for our customers’ homes. 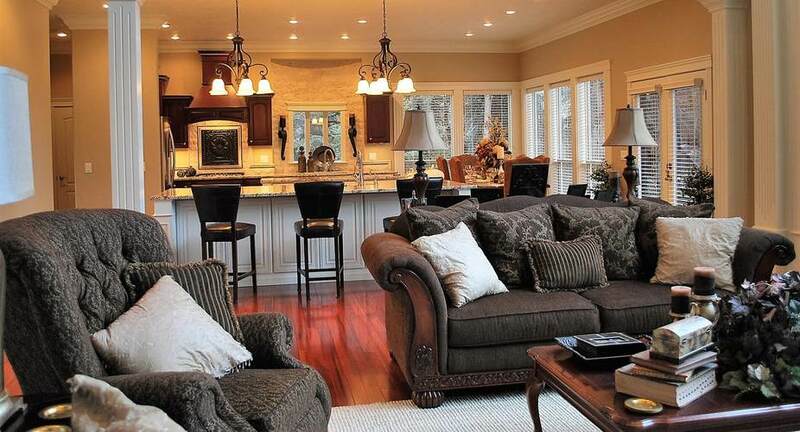 Our customized remodels make each home remodel experience unique and personal to each client. Not only do we keep abreast of the latest trends, we also provide preferred construction products that really work – bringing our home buyers the high-quality, energy efficient custom homes they’ve always wanted. We at Property Rehab Solutions LLC pride ourselves in our excellent craftsmanship as well as our outstanding performance in sales, customer service, and customer satisfaction. 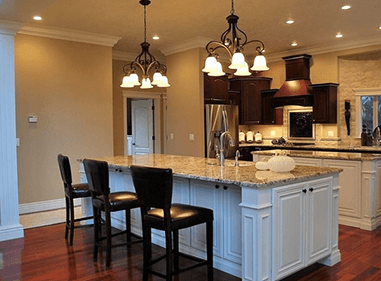 Feel secure in the knowledge that, when you deal with Property Rehab Solutions LLC, you’ll experience a seamless home build customized to satisfy your every desire. We invite you to learn more about how we can help you have the home of your dreams. 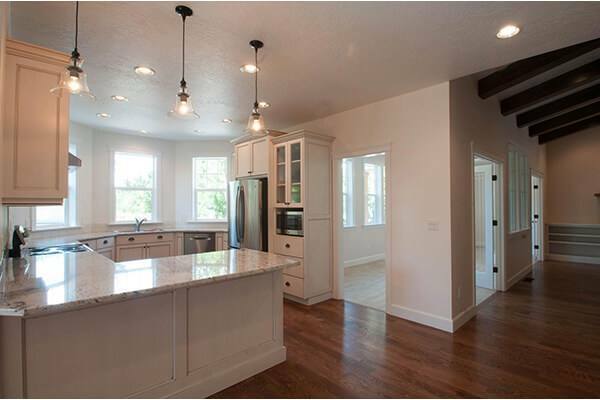 If you are from the greater Boise, area, including Meridian, Eagle, and Star, feel free to contact us at (208) 789-4458 so we can talk about how we can help you make the custom home you’ve always wanted a reality.